Anycast DNS is one amazing technology that can save you a lot of time. But first, let’s explain it to you in a simple way so you really understand why this can help you with your company network. Imagine it as a massive phone book. They contain a register of domain names and translate them to IP (internet protocol) addresses. For us humans it is easy to remember the domain names but the computers, they prefer numbers to orientate so they access websites based on their IPs. 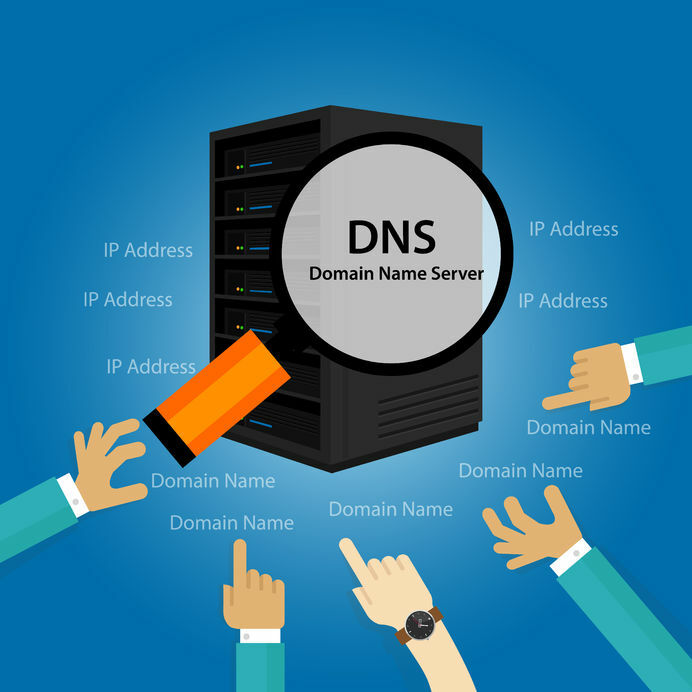 The information of those DNS servers is saved and organized in the Central Registry. Internet providers and Host companies need to check with the Central Registry to get all the DNS updates. When you write the following web address www.facebook.com, your service provider will check the DNS for this website, then translate to machine language and direct you to the following IP 66.220.144.0. We would like to share with you what kind of addressing methods there are and what are their benefits. First, let’s start with Unicast, this is widely used internet scheme. Every node on the network gets a unique IP address. Routers have a map of the IPs and keep them organized in a way that they can show you the shortest path from one node to another. The packet of data is sent from a router to the next until it gets to the end point. Just one server has the IP that is the final destination. It is a very simple scheme. Anycast has something very useful that saves a lot of time. It allows many machines to have the same IP. In the same way, from any point in the world, you will be searching for the same IP. But when you do the request, it will travel not just to one point in the world but to the closest machine with the same IP. This makes it faster and far more practical. Another benefit is network resilience. Even if many of the data centers are down, the request will travel until it finds one that is online. Safety, most Anycast servers are very strong against DDoS attacks. In a usual Unicast configuration, the machine can be attacked with massive traffic that eventually makes it stuck. In the Anycast, the traffic of the attack with be shared with more machine and won’t affect any of them with the full power. It is harder to setup an Anycast network. It is expensive, you need to buy a lot of hardware (servers), plan them in strategic positions around the world, build a very good connection with your upstream providers, and make sure your networking routes pass the information correctly. But in the end it is definitely worth it, it will provide one better experience for your clients, faster, more reliable and of course safer. Their request can go just to the closest machine, without traveling the whole world to the only server you have. Protect yourself from hackers’ attacks and give a better and faster experience for your users. Check our Anycast DNS plans here and start your 30-day completely free trial (no credit card required). Start using Anycast DNS technology today! Next ArticleWhy do we need Managed DNS?